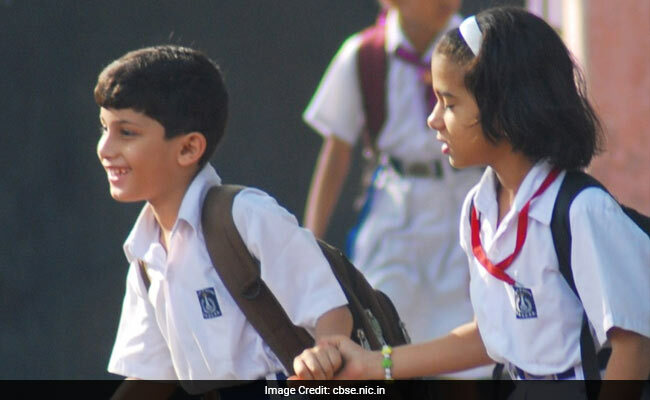 In the wake of upcoming U-17 FIFA world cup matches being played in Goa, the State Education department has asked schools to reschedule their first terminal examinations before October 7. Panaji: In the wake of upcoming U-17 FIFA world cup matches being played in Goa, the State Education department has asked schools to reschedule their first terminal examinations before October 7. "FIFA under-17 world cup will be held in India with Goa hosting the some matches from October 7-October 21, 2017 at Pandit Jawaharlal Nehru Stadium at Fatorda," State Director of Education, G P Bhat said in a circular addressed to all the schools in the state. "In order to enable the students to witness the matches of once in a life time event it is enjoined upon heads of all the schools in the state to re-schedule the first terminal examination so that it gets over on or before October 7, 2017," the circular said. "Regular classes will continue till the end of the term," it added.